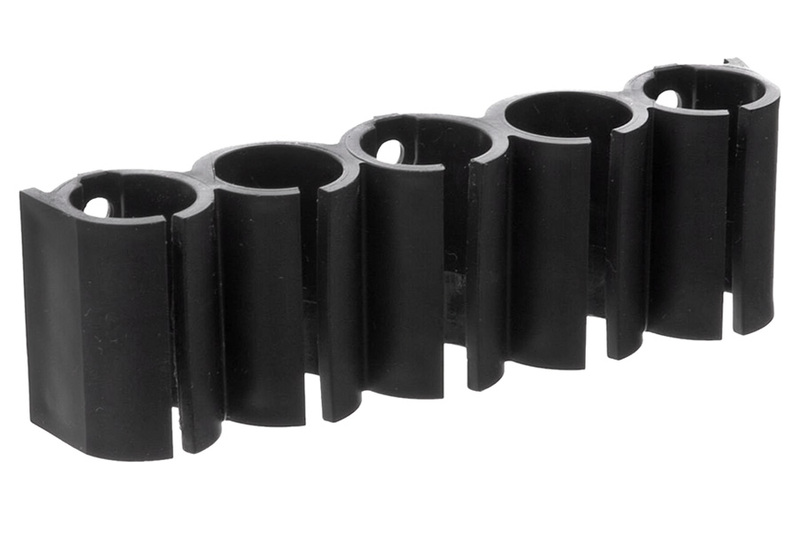 Advanced Technologies Shotgun Shell Holder for full length or Top Folding Stocks. #SHO0500. Holds shells tightly, but are still easy to remove when needed. Turns just about any shotgun into a tactical weapon.